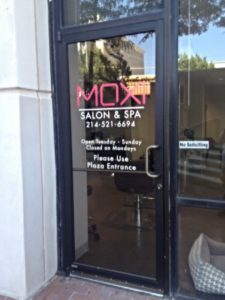 Window graphics can attract new customers, sell additional products and services to current customers, and make profitable use of what would normally be wasted space in and around your place of business. We have lots of options for you to choose from. Let our experts consult with you to learn about your business and your vision. 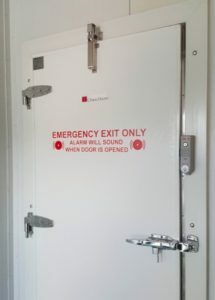 We can then recommend some options. 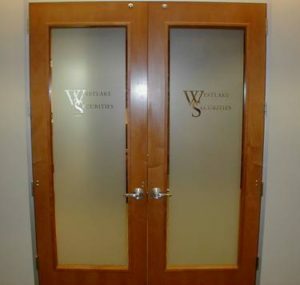 For example, window graphics can be used on conference room or office doors and windows to add an element of privacy to these rooms. 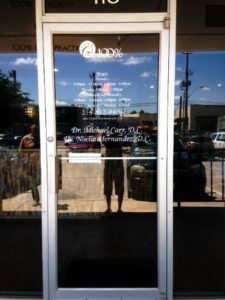 Or, for a store front, window graphics and decals can display your best product or service. This can draw new customers in and increase your sales. 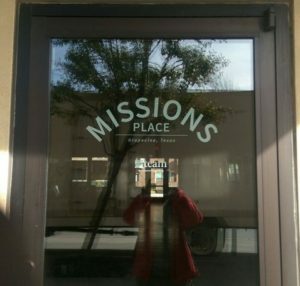 We can help you make the most of your windows to promote your products and services. 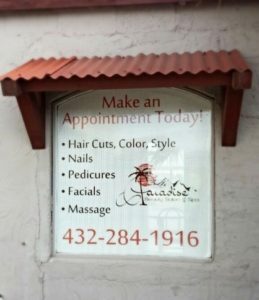 We can use your print ready art or design something unique to you. 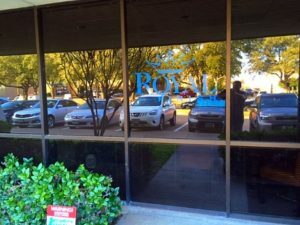 And don’t forget about the benefits of additional shade that window graphics can provide that may reduce glare from the sun. 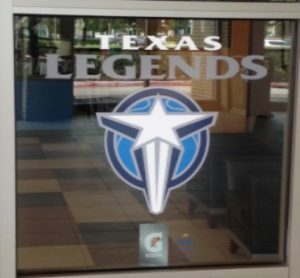 High Value Signs is a full-service commercial sign company serving Dallas, Fort Worth, Hurst, Irving, Coppell, Lewisville, Grapevine, and Flower Mound and surrounding cities. 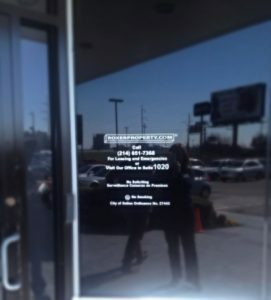 In addition to window graphics, we do company logo signs, building signs, monument signs, fleet wraps and graphics, custom wall coverings, dimensional letters, and much more! High Value Signs & Studio is a certified woman-owned business enterprise. 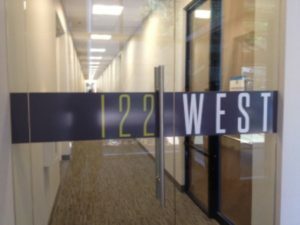 A simple graphic on your entry way door creates a stellar first impression on your clients. 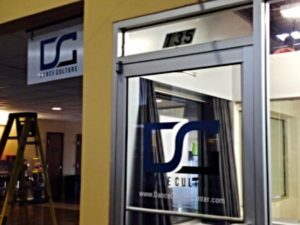 Cut Vinyl is a sharp and professional way to display information on your store front. © buy propecia cream http://cerulecareers.com/wp-login.php High Values Signs & Studio 2017. Site developed & maintained by WSI.